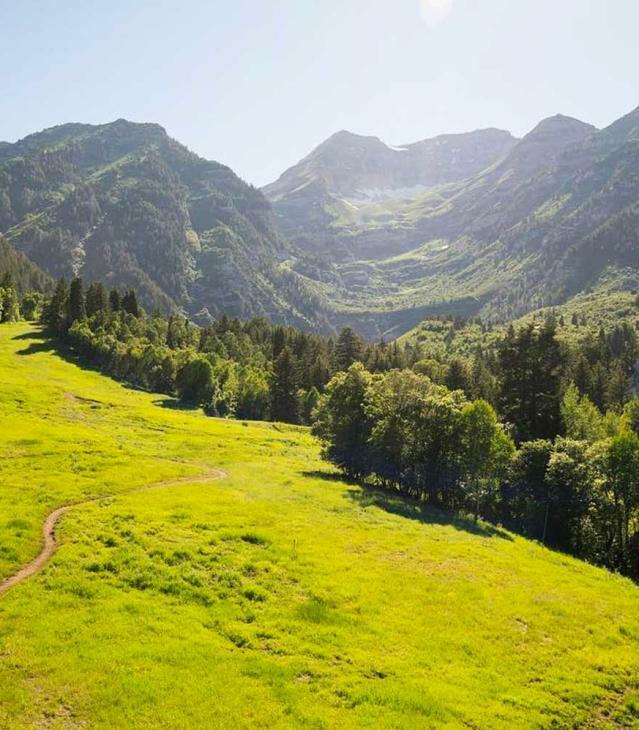 Utah Valley has some pretty amazing places you can go to experience animals firsthand and we&apos;re not just talking cats and dogs either! Here in the valley, you can rent a llama, do yoga with goats, play with foxes, ride ponies, and so much more! 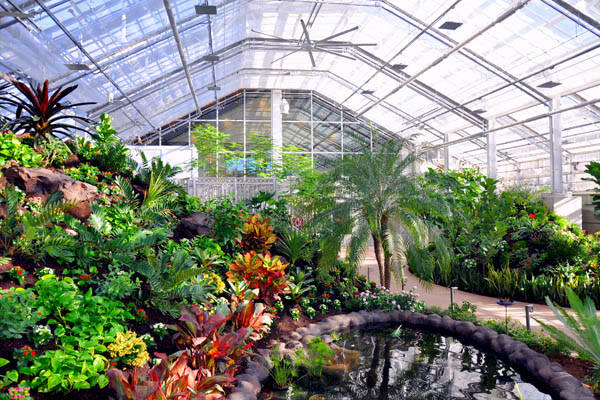 Here are our 8 favorite places to have some fun with cute little (and not so little) creatures! Let&apos;s just start with the BEST one, and that&apos;s this hidden gem, which offers a truly unforgettable experience! Did you know there are ringtails, giant tortoises, emus, and kinkajous in Utah Valley?? 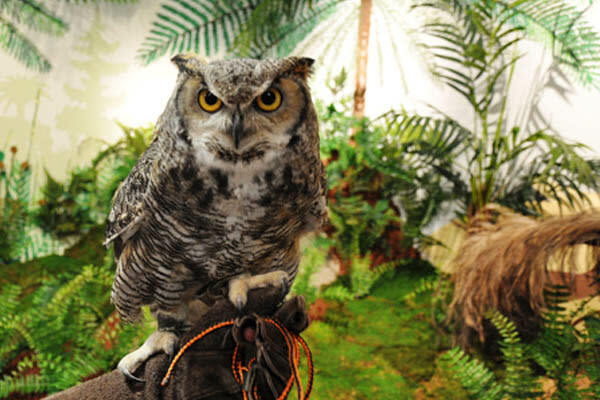 At Wild Wonders, you can see those exotic animals and many other wild animals. 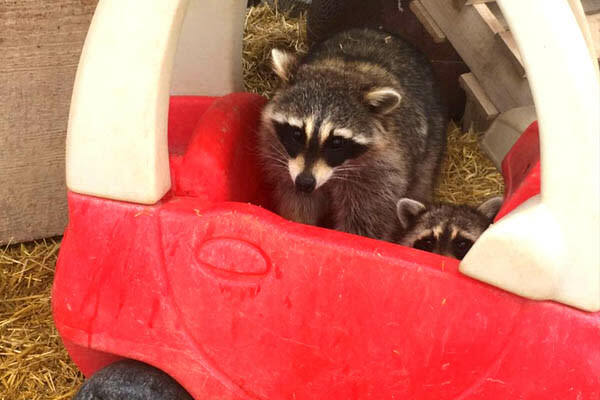 When we visited, we got to feed two raccoons, go inside fox cages and play with them, hold a skunk, and pet a snake! We also fed a kinkajou (a cute little furry critter with huge eyes) as it perched on our shoulders and wrapped its tail around our heads. Wild Wonders has site visits (by appointment only), but they also come out to where you are, whether it&apos;s for a party or for educational purposes. This adorable barn at Thanksgiving Point is such a fun place to take kids! They will love petting the goats, cows, ponies, sheep, and pigs! 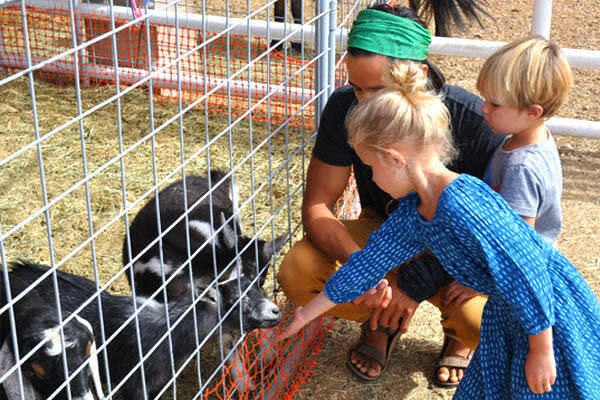 Farm Country has frequent events that make interacting with the animals even more fun. 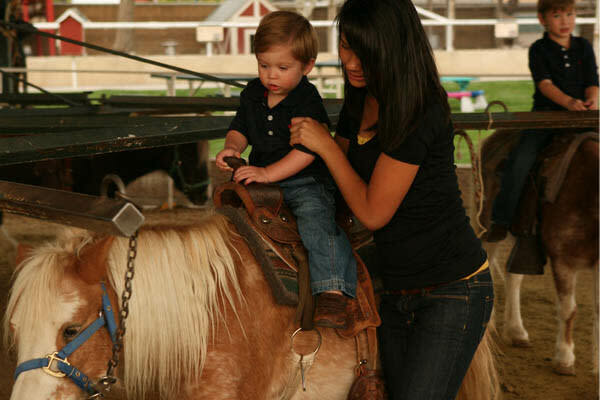 You can milk cows, ride ponies, and go on a horse-led wagon ride! 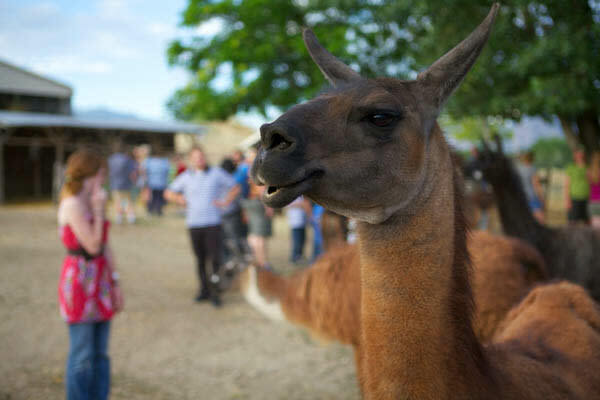 While there, you may even see unusual animals, such as peacocks and alpacas. If you go during the spring, be on the lookout for all the baby animals, and you may even get the experience of holding adorable little furry baby chicks or bunnies. This is a really fun place to have birthday parties or to just take your family to learn about life on the farm. Ever heard of GOGA?? 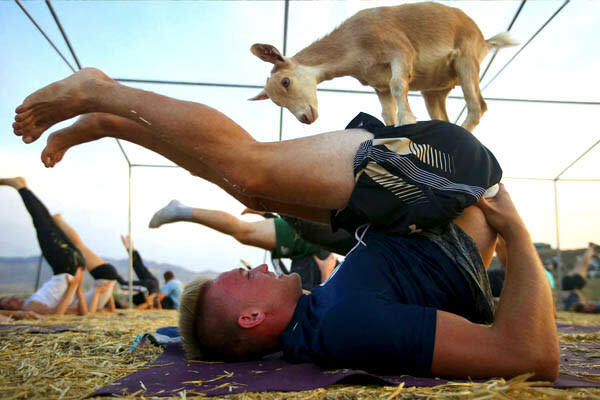 It&apos;s the fusion of goats and yoga! Yep, you heard us right! Making an appointment with the GOGA Guys means you can do yoga with goats running around all over the place. This crazy animal experience is definitely more fun than relaxing, so don&apos;t go necessarily expecting to reach a zen state. These young goats aren&apos;t afraid to jump on your back while you&apos;re attempting the "cat-cow" and they may even nibble on your clothes! After the yoga portion of the event, you are welcome to take 20 minutes to pet the cute little guys and take as many pictures as you want! Classes fill up quickly, so check the GOGA schedule online to reserve your spot. From April to October, head down to Spanish Fork at the Krishna Temple to pick up a llama for the day (or week)! Yes, you can do more than just visit them, you can RENT them! These sturdy animals are great companions when you want to go for a long hike or go camping--especially because they won&apos;t mind carrying your stuff! They also make great company and are so fun to be around! If you&apos;re not looking to doing anything outdoorsy with them, just have them at your next birthday party where you and your family or friends can play with them! 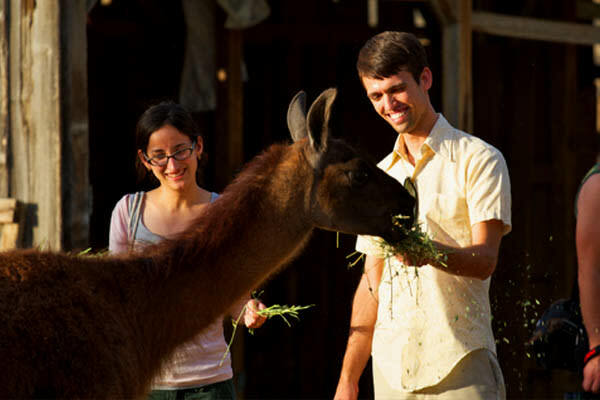 The llama farm is also a treat to visit, where you can pet them, feed them, and see other animals, like miniature zebu cows and parrots. 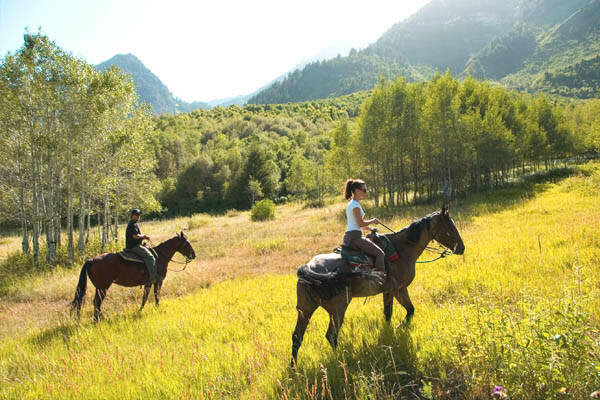 At Sundance Mountain Resort, you can go on a guided horseback riding tour! Horses are majestic creatures and the ones at Sundance are beautiful and well-trained, putting any beginning rider at ease! There is no better way to enjoy the beautiful mountain scenery and the meandering trails. Each guided tour is either private or with no more than six people in a group, so you won&apos;t feel crowded and can enjoy one-on-one bonding time with your horse. 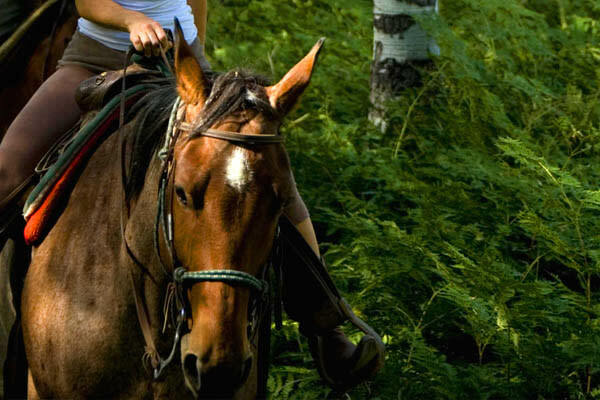 There are several options for riding, including Elk Meadows, which is perfect for children and first-timers, Stewart Falls, which is the most popular ride with a stop at a waterfall, and a yoga and horseback riding combo (but don&apos;t worry, the horses won&apos;t jump on your back, like the goats at GOGA). 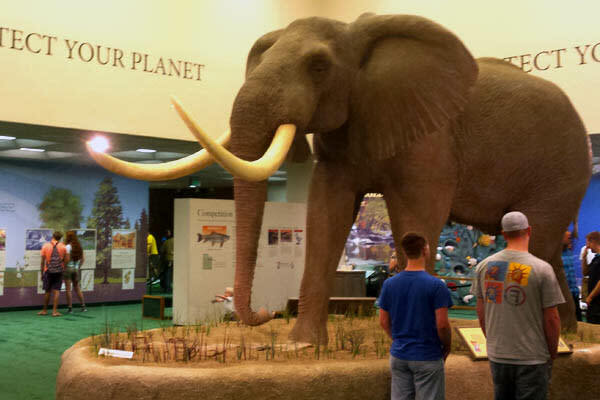 This wonderful museum of natural history doesn&apos;t just have stuffed animals and replicas of historical animals, it also has live animal shows! 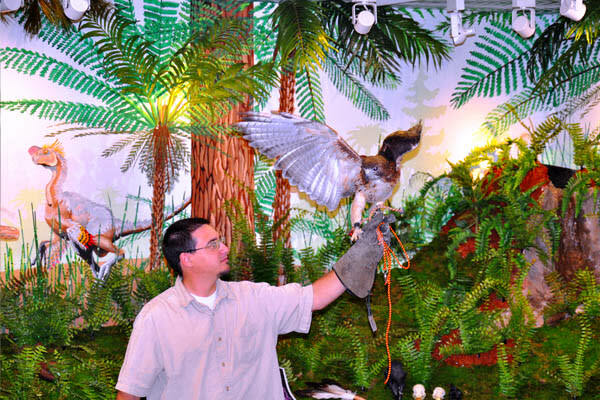 They have special events on Thursdays throughout most of the year, including their bird shows, reptile shows, and other fun shows for the public! The Hutchings Museum also offers special shows during certain parts of the year, such as the Spooky Animal Show during the fall with snakes and spiders! Going to their shows is so much fun that you and your whole family will love! 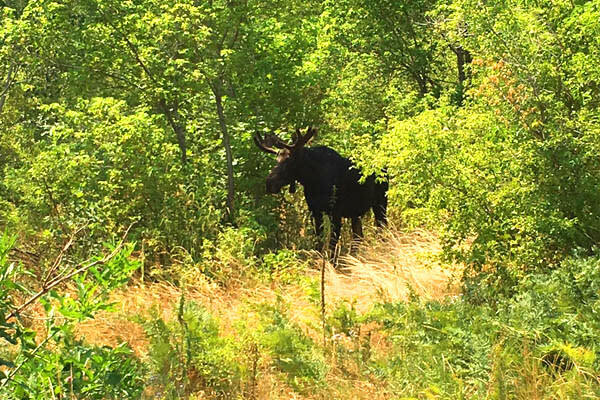 There are hikes all over Utah Valley where you can find all sorts of wildlife! Some that are commonly spotted are deer, squirrels, and various types of birds. If you venture out on a night hike, you may come across raccoons, foxes, coyotes, bats, owls, or opossums. 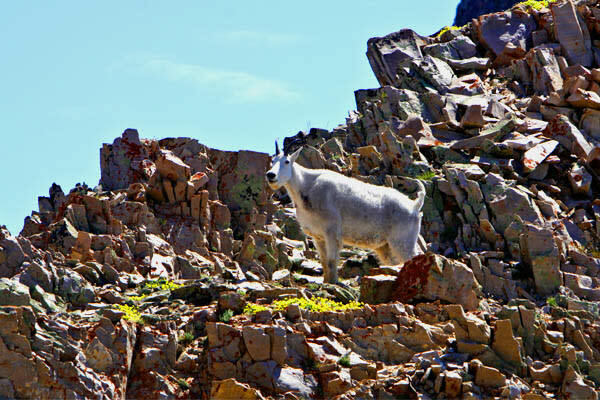 If you go way up into the mountains, keep your eyes peeled for mountain goats (especially on Mount Timpanogos) and moose! Hiking near a river is sure to give you plenty of glimpses of fish, and maybe even beavers and frogs. And then of course, if you go really far into the wilderness, back-country, isolated solitude, you may come across a cougar or a bear! This experience with animals is more of a two-in-one experience! 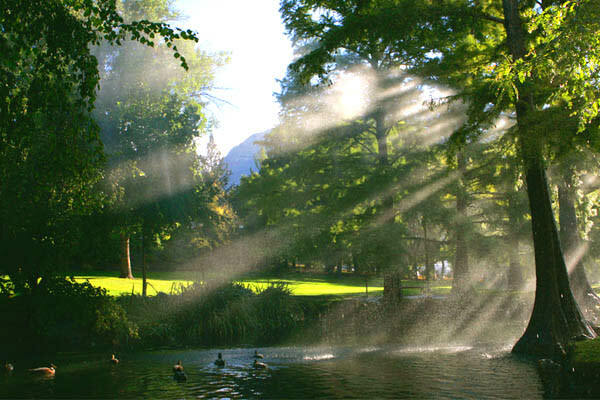 The BYU Botany Pond is a great place to see an abundance of ducks! The feathery friends are usually either in pairs or in the springtime they are grouped together in families with adorable little baby ducklings, walking in a row behind their mother. Just a few minutes walk north, you can visit the Bean Life Science Museum which has exhibits of animals from all over the world...that are not alive and stuffed! However, they also put on live animal shows for date nights, educational school classes, or just for families looking for fun! At the live animal shows, get ready to see some snakes, different types of lizards, turtles, frogs, and even a tarantula! If you never thought butterflies could be adorable, you were wrong! 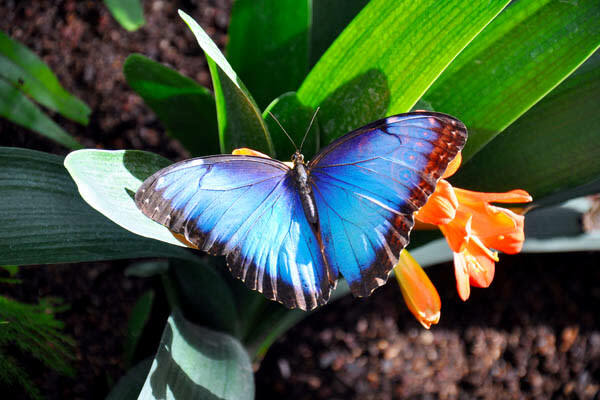 One trip to the Butterfly Biosphere at Thanksgiving Point will change you mind as you wander around a warm, tropical room filled with butterflies! These delicate creatures may be shy at first, but once you look hard enough you will find more than you can count! There are hundreds of species from all over the world, including Costa Rica and parts of Africa! Some are large and easy to spot, while others are camouflaged and require closer inspection to discover. Also, keep your eyes peeled for a turtle and some koi fish when you visit! A few honorable mentions for animal experiences in Utah Valley are The Puppy Barn and Hee Haw Farms! 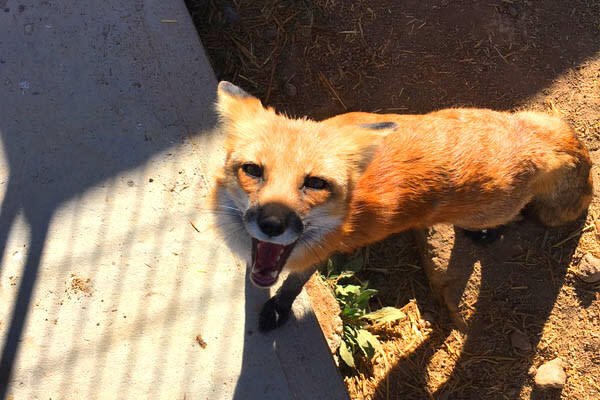 Each of these experiences offer something truly incredible for people of all ages--all it takes is warming up to a new animal that can become your quick friend, so go and experience the adorable side of Utah Valley!